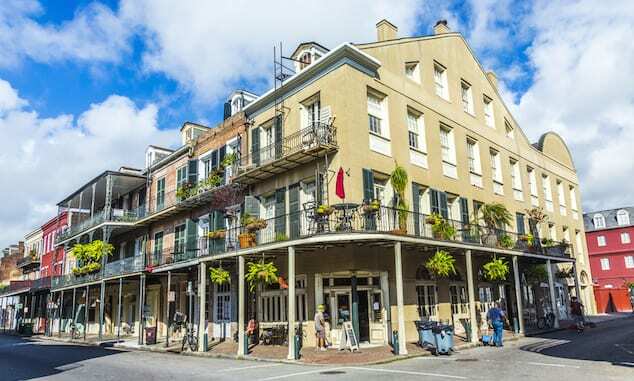 New Orleans is bursting with great food, drinks, music, art, history and more. 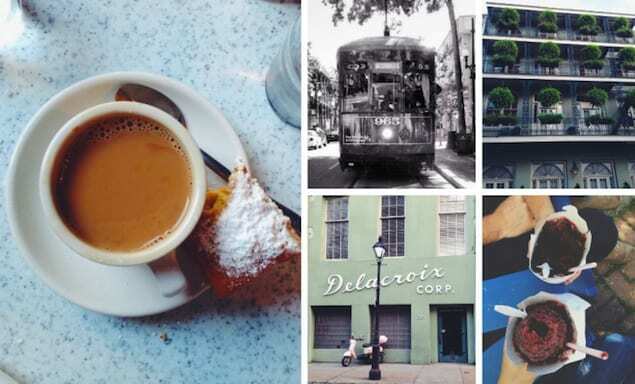 Here are just a few of our favorite bites from our quick NOLA trip. 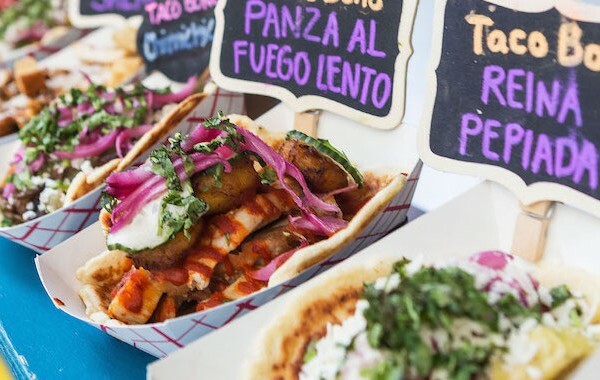 Food trucks have taken a back seat to outdoor food markets and we are so excited for the delicious creativity, here are our new favorites at Broadway Bites. 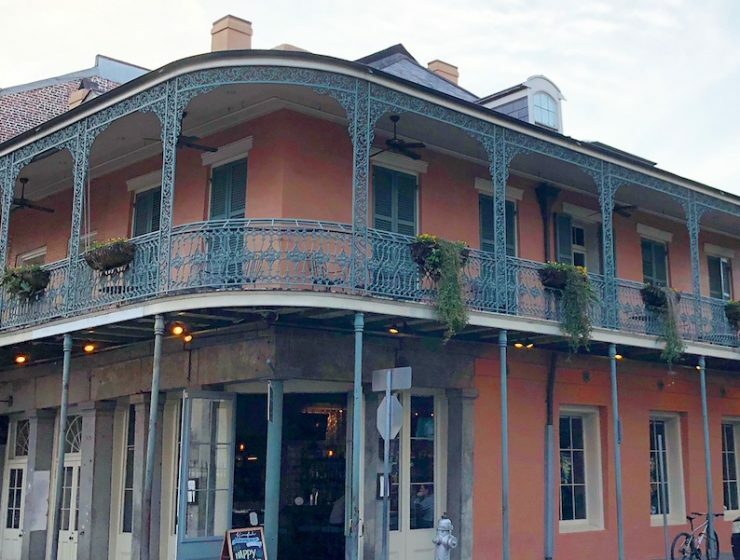 There are many reasons to visit the vibrant city of New Orleans, but it doesn’t wow anyone quite as much as a foodie with its variety of restaurants. 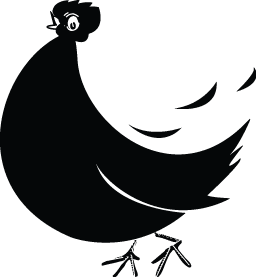 Amber Wilson gives us a delicious taste of her New Orleans and the best places to grab a bite. 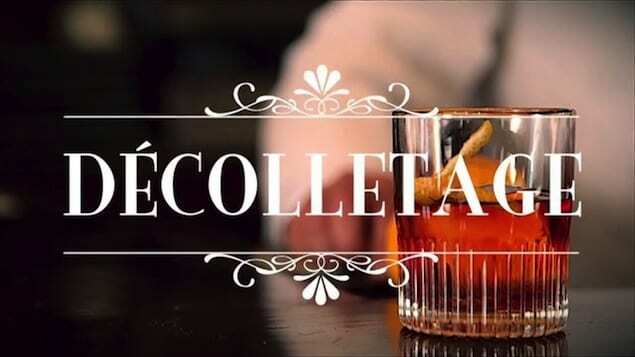 Watch the reverse preparation of this tequila-based drink created in NOLA, by the sophisticated French 75 bar. 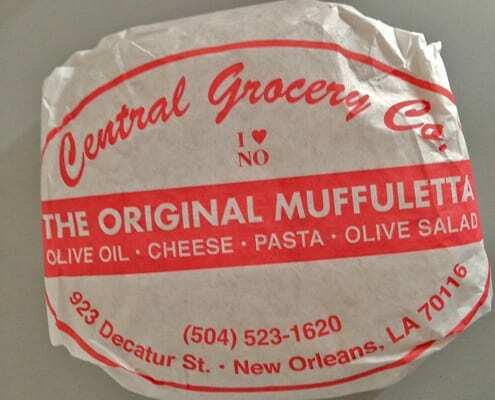 Jessie Chien Bryson makes a trip down to New Orleans, and finds a meaty, cheesy, briny version of happiness in Central Grocery’s muffuletta.